Briancon sits at the foot of some of the most iconic road climbs in the business, such as the Col du Galibier, Izoard and Lautaret. 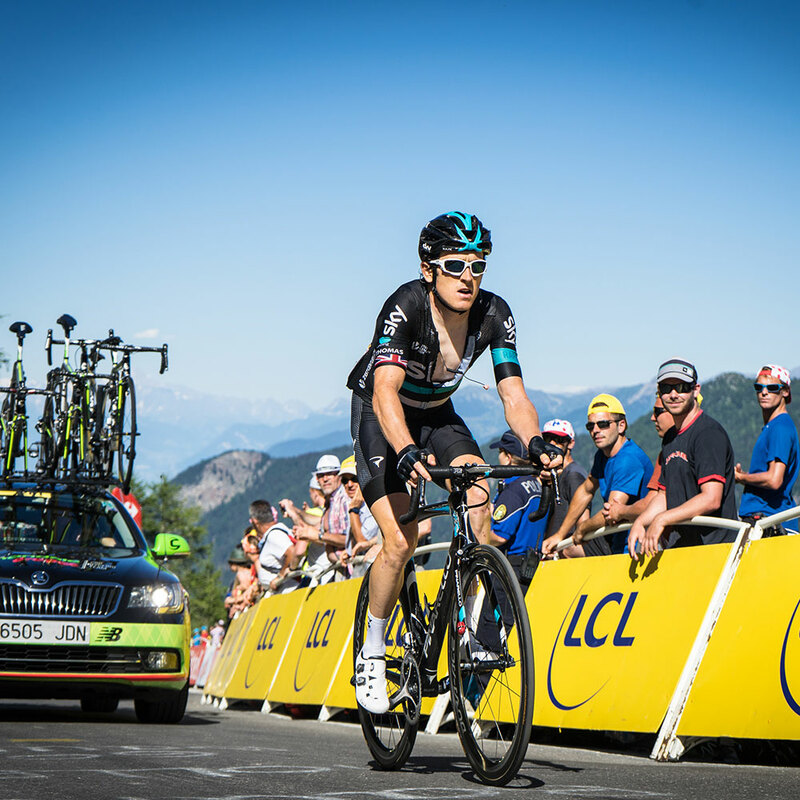 The Tour de France regularly passes through each year and is here again in 2019 for stage 18 - 25th July. You can explore all this straight from the chalet door. 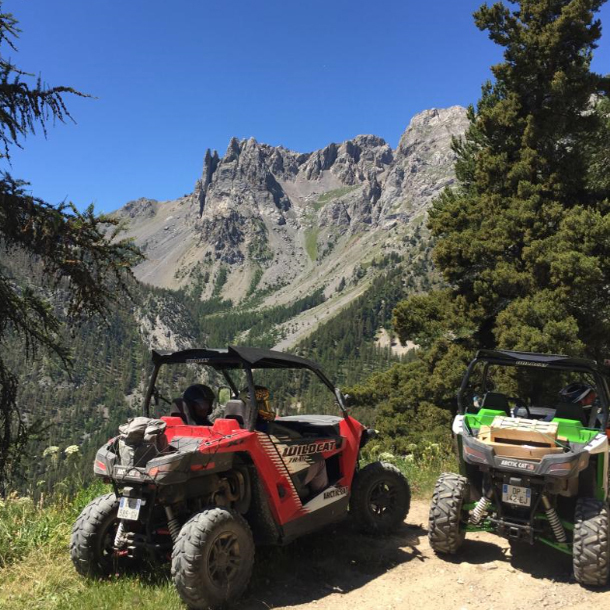 Explore the forests, ancient forts and incredible mountain views by quad or off road buggies. 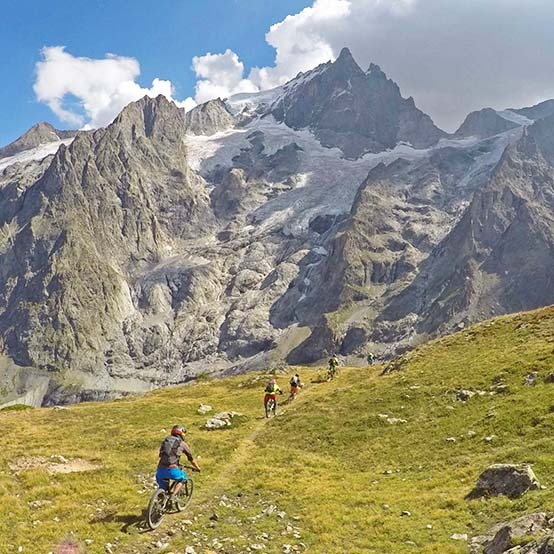 Briancon really is a mountain biking paradise, with more sunshine than anywhere else in the high alps, and a huge network of incredible trails to suit all abilities. 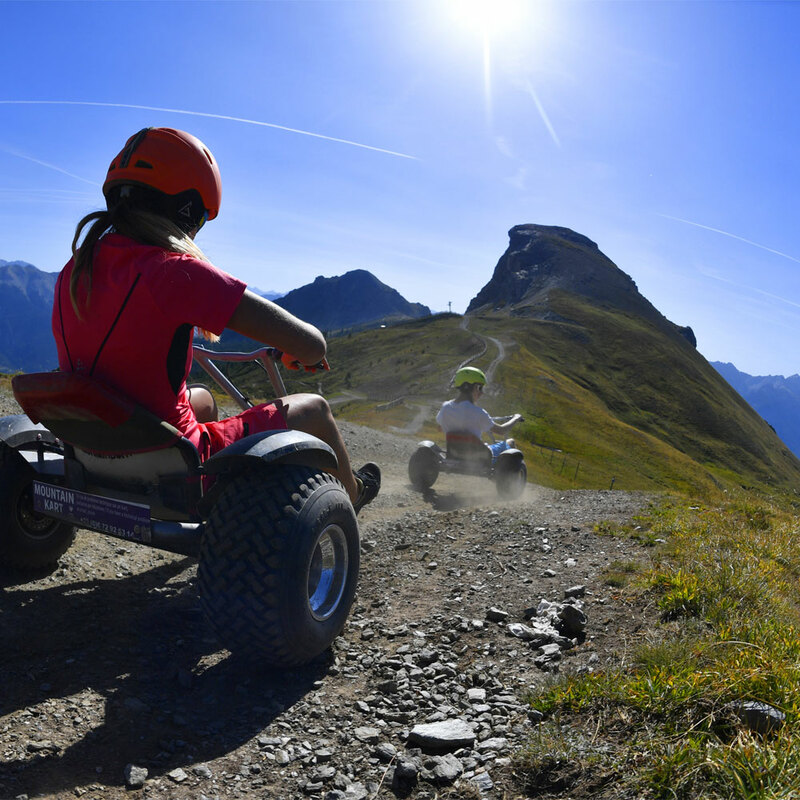 Accessing the mountain is easy too, with ski lifts and bike parks open from June to mid September, both here in Serre Chevalier and also in nearby Montgenevre, Bardonnechia, La Grave and Valloire. We have secure bike storage and a workshop at the chalet and we can sort you out with rental bikes too. You won't find any better venue in the alps for white water rafting than the renowned Durance river which charges through Briancon throughout the summer. 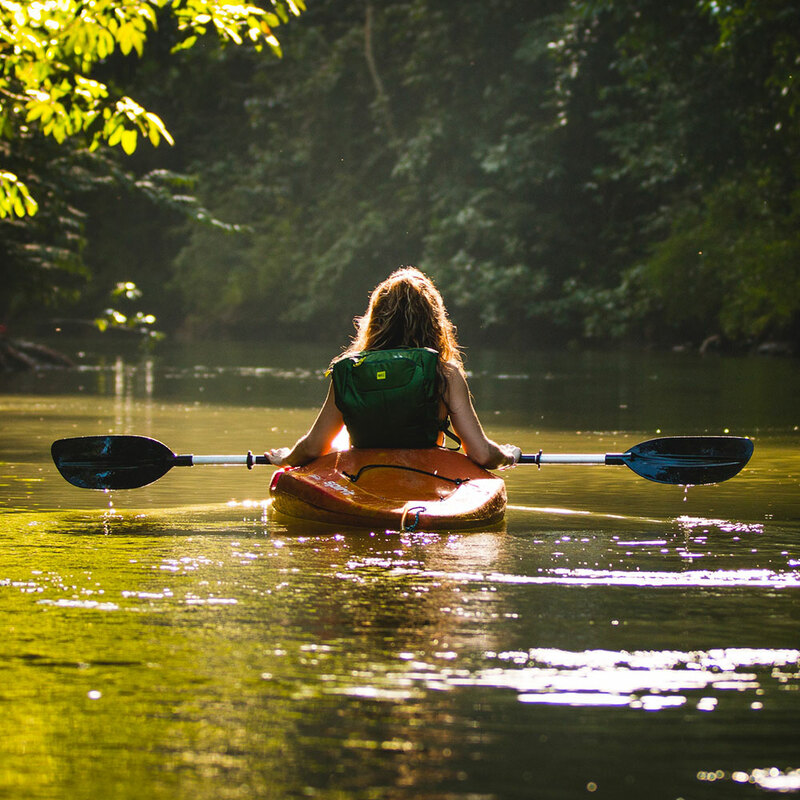 Packages for all levels mean everyone can enjoy a bit of adrenaline on the water. 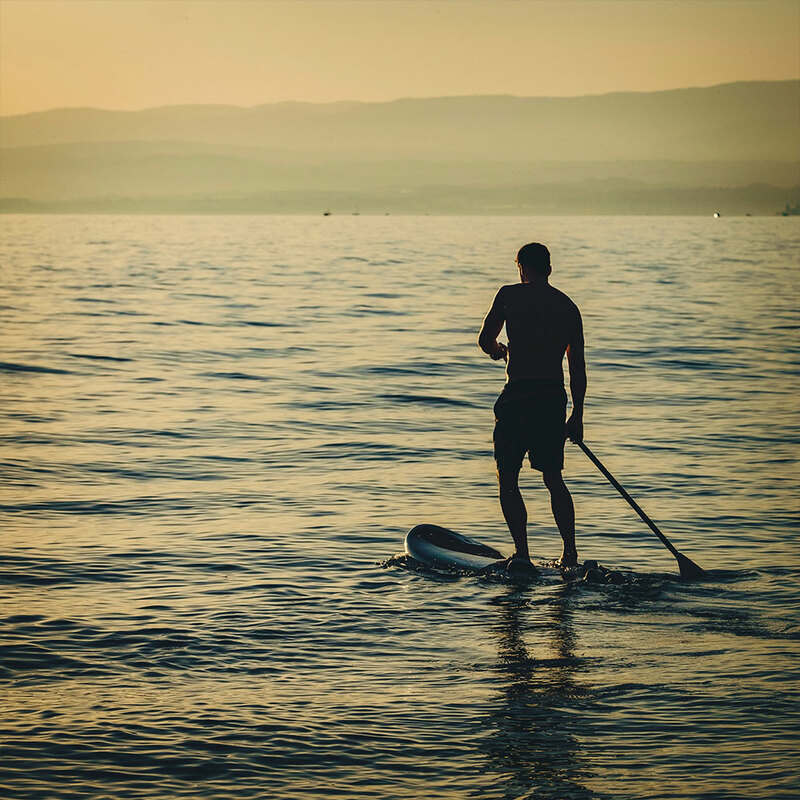 Several mountain lakes offer an epic place for some paddle boarding, kayaking or wake boarding. Either heading out by yourself, or taking a guided trip with instruction, the rivers and mountain lakes surrounding Briancon provide a fishing experience with a view! Hiking doesn't get any better than the endless adventure of the Hautes Alpes. 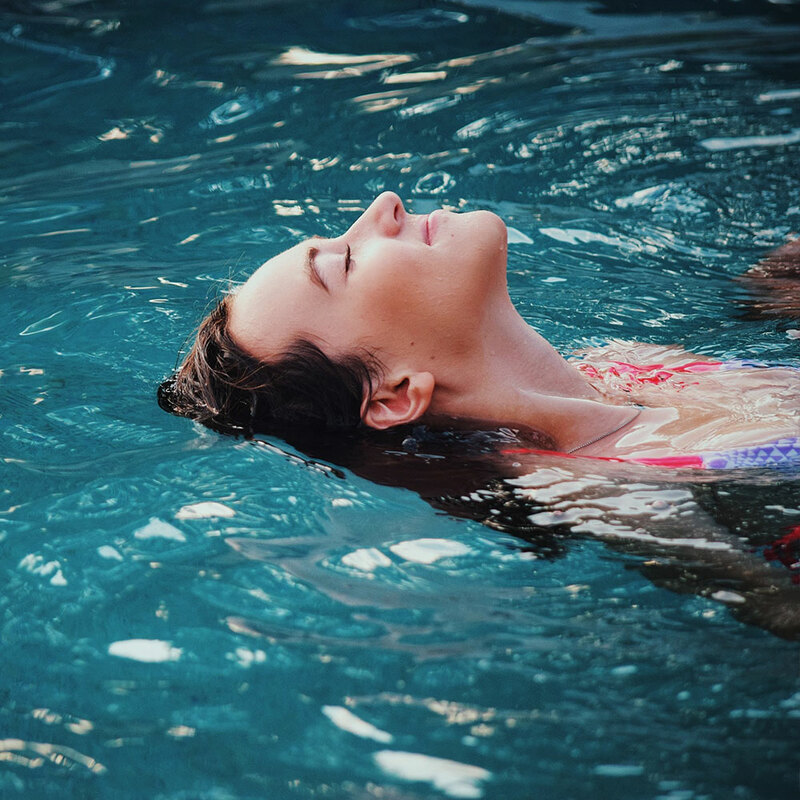 On our doorstep is an epic mountain wilderness of forests, ridgelines, alpine meadows and glaciers, all set in the sunniest climate of the alps, with over 300 days of sunshine a year. Either set off from the door, or take the cable cars which run throughout the summer, up to 3200m in altitude! We can point you in the right direction whatever your ability. 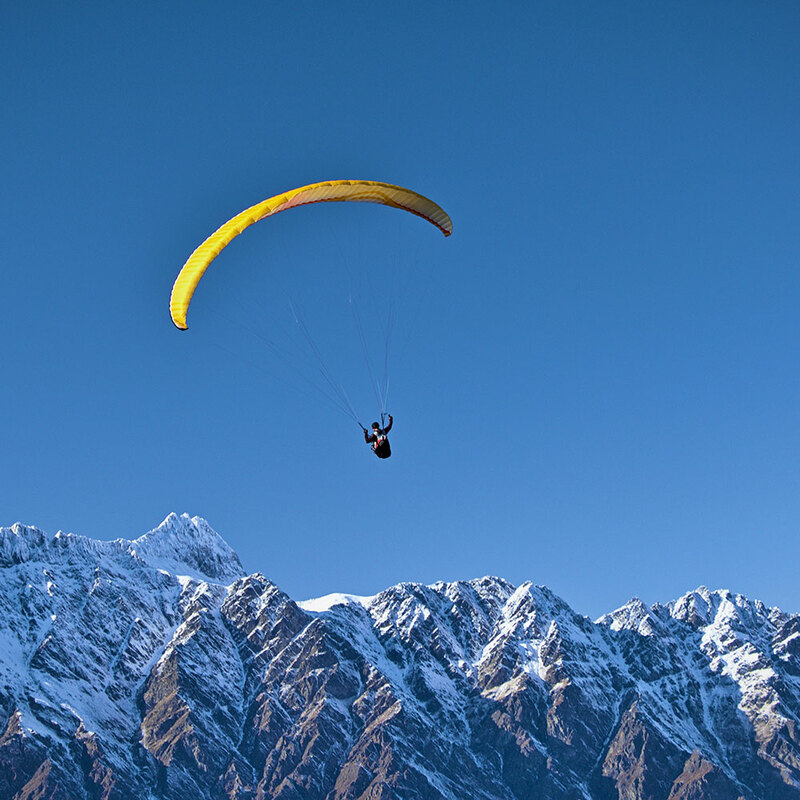 The huge surrounding mountains of Briancon are the prefect environment for paragliding, where affordable tandem flights run throughout the summer. 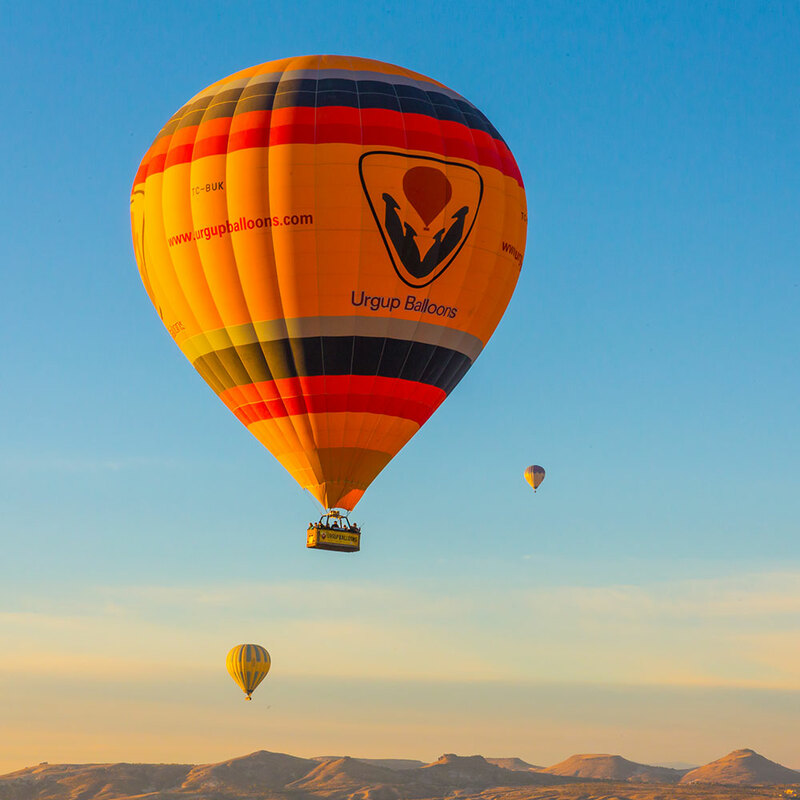 Take a stunning balloon ride over the Briancon citadel and fortifications - available summer and winter. Whether bouldering, big mountain climbing or scaling the local forts, the local valleys have it all. 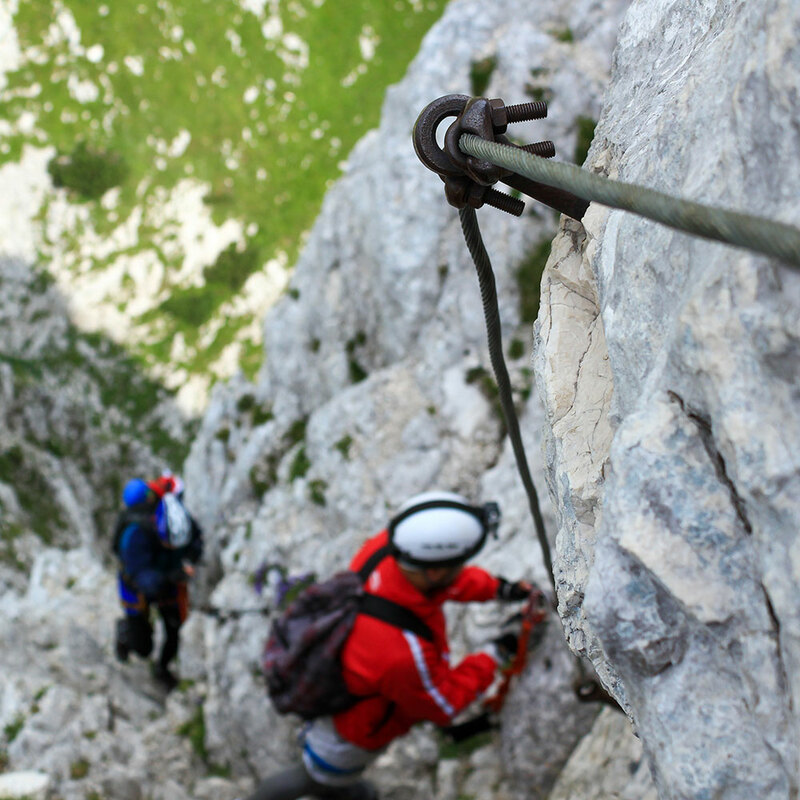 We can help you with kit rental or climbing guides for all levels during your stay. The ancient forts and citadel of Briancon are completely unique in the Alps, giving a very different experience to your typical mountain resort. You can visit museums and galleries explaining the amazing history of the area, local arts and crafts shops, geology centres and many festivals and shows throughout the summer. 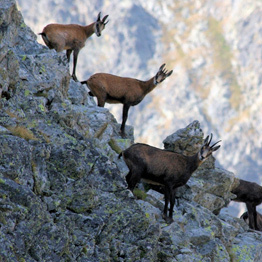 The nearby Ecrins national park is one of the wildest places in the Alps and home to majestic Ibex, Eagles and vultures. Marmottes are also a constant companion on local hikes and there's even a spot where they like to be fed by hand! 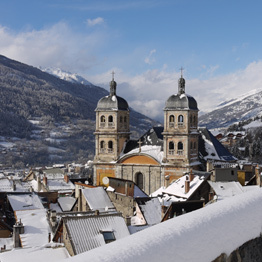 Forget your typical ski resort fare - Briancon is home to a wealth of high end local and international cuisine. 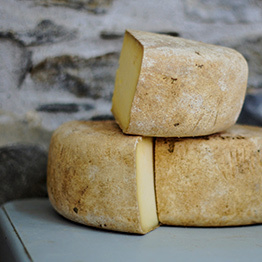 The huge outdoor market which runs twice a week throughout the summer is a must! The stunning Cite Vauban - the historical Citadel of Briancon - dates from the 16th century and is still the highest city in France. Explore the winding cobbled streets and incredible architecture. It may seem like the most paranoid town in the Alps, but the massive fortifications throughout the valley once stood guard over this unique town and strategic position on the French / Italian border. Lose yourself exploring the forts and castles from the valleys to the peaks.